Feng was born in 1981 in the city of Qing Yuan, Guangdong province. He studied art in Chang Jiang Art and Design College of Shan Tou University. 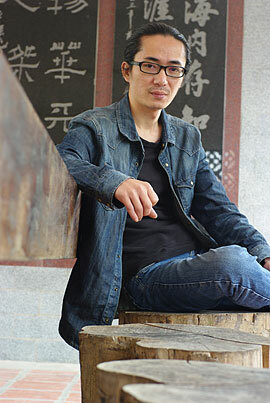 After graduation, Feng became a professional painter and specialized in oil painting. Feng is fond of painting portraits of people. He is particularly sensitive to capture the fine facial details which express the sentiment inside their physical frames. These days, Feng is living and painting in Guangzhou's Xiao Zhou Cun, the river village which is clustered by artists from all over China. Many of Fen’s paintings were acquired by galleries and collectors in China.